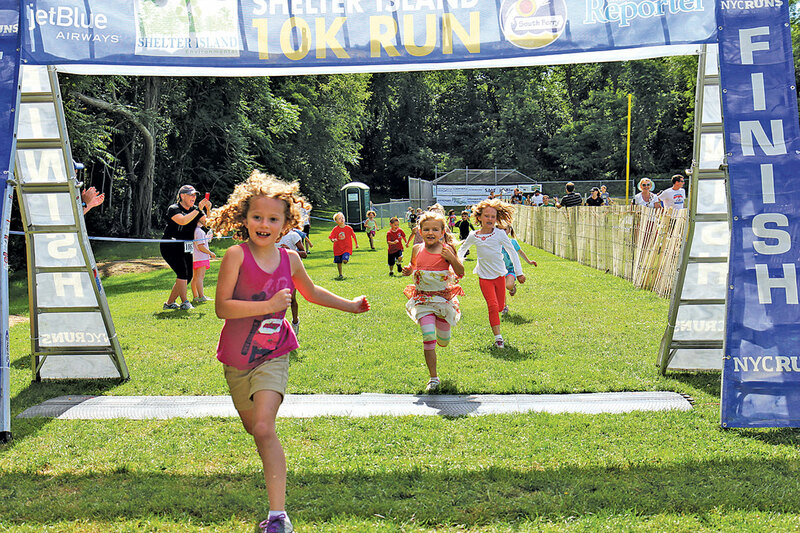 The non-profit Shelter Island 10K Community Fund is dedicated to create positive awareness through running and health at our renowned annual 10K Road Race. Our mission is to provide funds to our communities youth, adults and seniors through education and services. Along with the Shelter Island Community Fund we wish to inspire and support others by assisting our local charities through philanthropy. Grants sizable scholarships to our graduating seniors with matching funds generously donated by Donna & Ken Wright of Shelter Island. Assists the classes of Shelter Island inclusive of 7th grade Spain summer trip, 8th grade Disney trip, Schooner trip, Senior trip, special individual requests for creative, artistic, musical, academic, athletic and other programs not funded by the school. 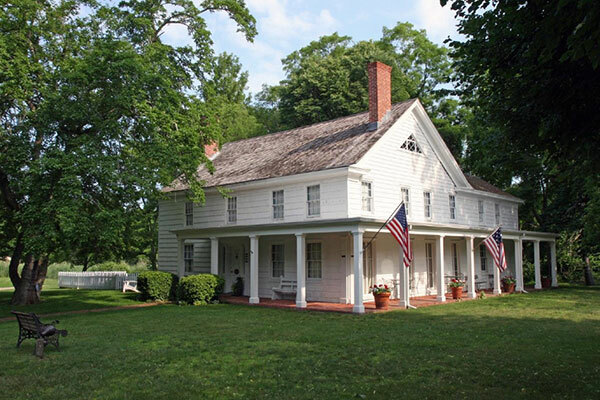 Assists our community with philanthropic donations to the Shelter Island Historical Society, Shelter Island Ambulance Services, Shelter Island Public Library, Mashomack Preserve, American Legion Mitchell Post 281, Senior Citizens Programs. 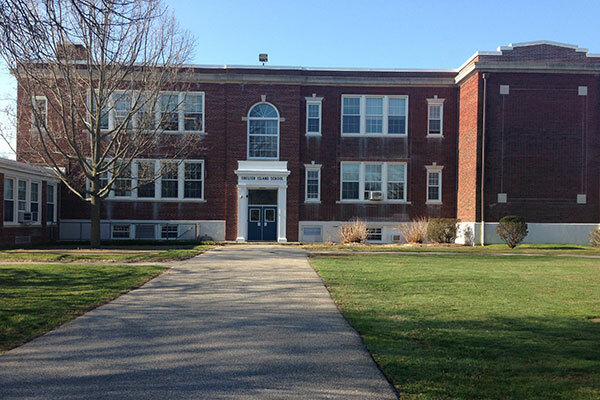 Funds have benefited the maintenance of the town basketball course (Fiske Field), the “FIT” recreational center, school sports, uniforms, little league, and girl and boys scout activities. include the Shelter Island Education Foundation’s Project EXCEL, Red Ribbon - the nation’s oldest drug abuse prevention program and TOMA - dry education program. Sea World Adventure Camp, SI School Cross Country Team Trips, SI School 9th grade Washington Trip, LI FURY Volleyball Camp, SI School Spain Trips, SI School Athletic Hall of Fame. 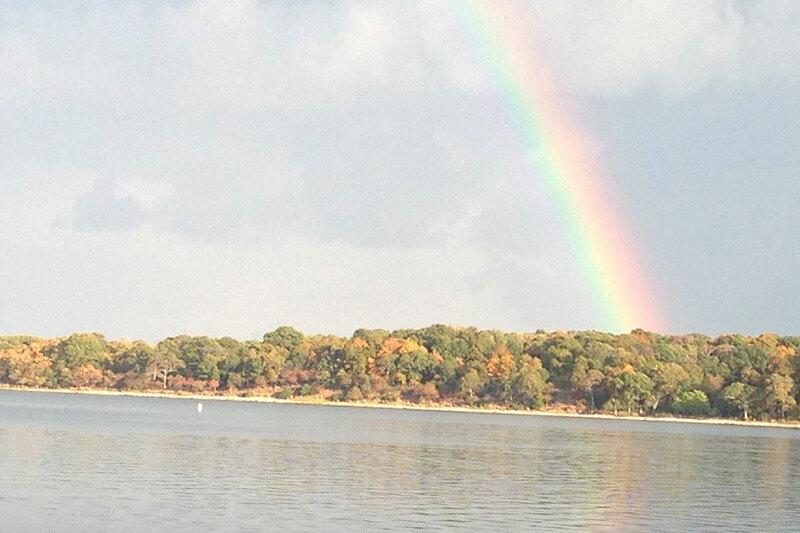 Be a Part of Your Community by Volunteering for the Shelter Island 10K Community Fund. Contact us for more information. 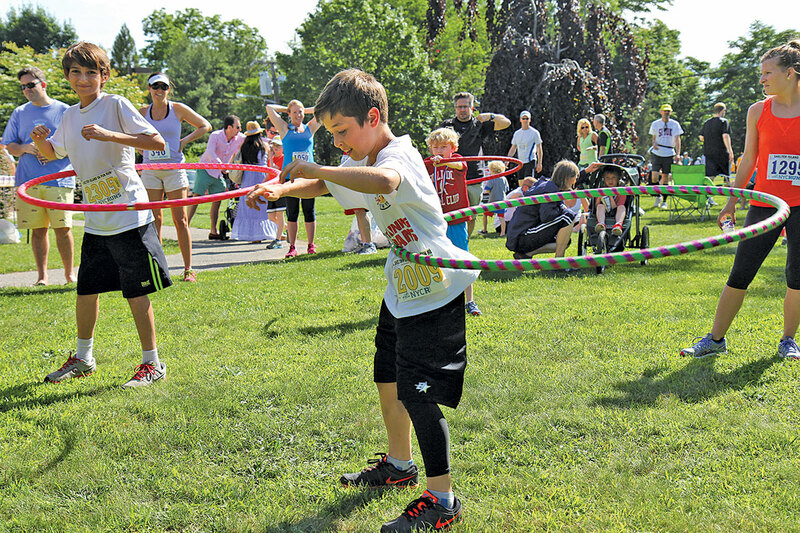 Since its inception in 1980, $600,000.00 has been donated to the Shelter Island Run. A sizeable portion of this amount has been donated to the Shelter Island 10K Community Fund. 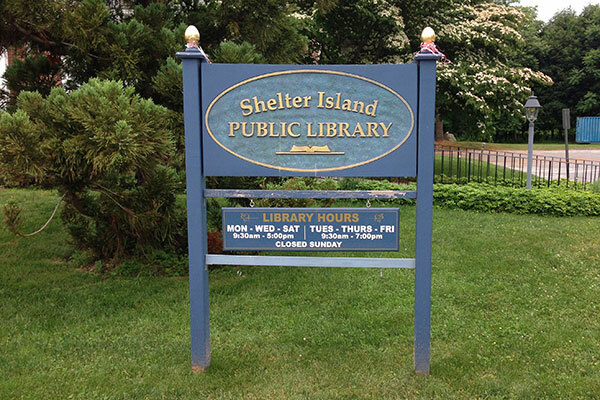 The Shelter Island 10K Community Fund paid for the new sign at the Shelter Island Library, 37 N Ferry Road. The Shelter Island 10K Community Fund paid for the new sign and a handicap access ramp at the Shelter Island Legion Hall, 1 Bateman Road. 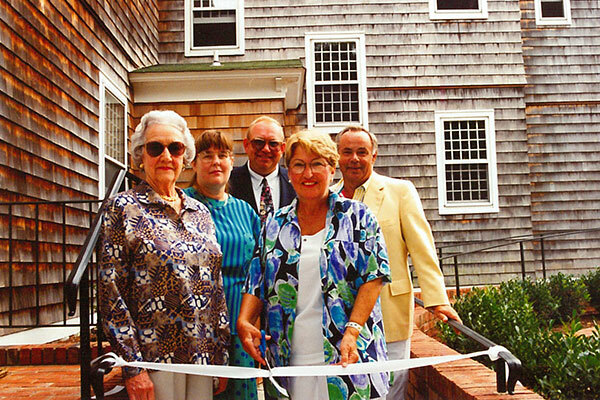 The Shelter Island 10K Community Fund paid for the handicap entrance at Mashomack Preserve in Memory of Granville Carrel a board member. Shelter Island 10K Community Fund grants sizable scholarships to our graduating seniors with matching funds generously donated by Donna & Ken Wright of Shelter Island. 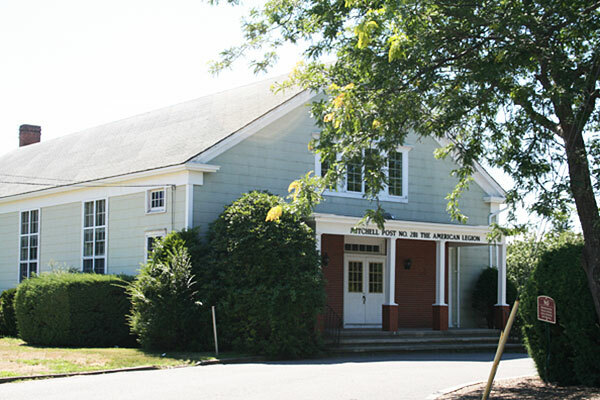 The Shelter Island 10K Community Fund donated computers, printers, shelves in vault, youth chairs and oral history program to the Shelter Island Historical Society, 16 South Ferry Road.